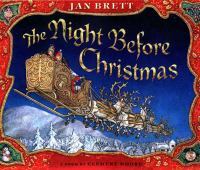 Did you know that The Night Before Christmas by Clement C. Moore is a poem? It is always one of the most requested titles during the Christmas season. 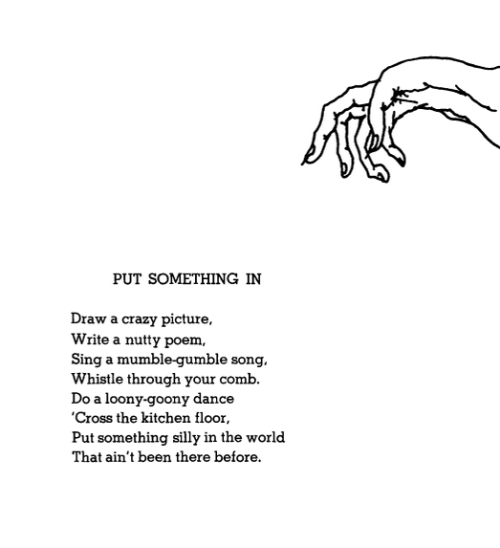 I will bet you can recite most of the poem. According to legend, Clement C. Moore wrote his immortal poem, A Visit from St. Nicholas, in 1822 as a gift for his family. It was never intended to be published. A family friend learned of the poem sometime later and had the poem published under the title we all know and love, The Night Before Christmas. National Humor Month also takes place in April. Humor helps children enjoy reading. According to U.K. Children's Laureate, Michael Rosen, "Almost all children love funny books; it's what helps hook them into the reading habit." Introducing children to funny books encourages them to grow in significant ways by exploring their own humor. Our picture book collection has many hilarious titles in it. 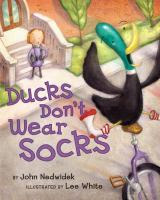 Some funny picture book titles include Ducks Don't Wear Socks by John Nedwidek, Diary of a Worm by Doreen Cronin, and Simm Taback's There Was an Old Lady Who Swallowed a Fly. Ever read Amelia Bedelia? You cannot help but laugh at all her mishaps. Or how about the My Weird School series by Dan Gutman? You will be laughing hard with AJ and his friends as they encounter all their wacky teachers in their school. It's a popular series, so if you haven't read it yet, it's a must read! Lots of elementary school children wouldn't steer you wrong on that, would they? Knock, knock! Who's there? Peeka. Peeka Who? Peek-a-BOO, my eyes see you! This funny knock-knock joke is another form of humor. It's found in the 800 section near the poetry books. This particular joke is from the book Knock, Knock! It has fourteen knock- knock jokes, which feature the illustrations of various famous children's picture book artists. So laugh your way through the month by reading some playful poetry or hilarious fiction and practice some ridiculous riddles. We'd love to laugh with you, so stop by our desk and tell us a good joke!